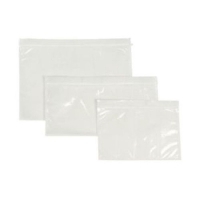 Our range of document enclosed wallets (packing list envelopes) are essential for displaying the destination address as well as enclosing any necessary paperwork such as packing notes and invoices. 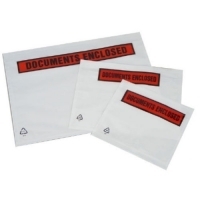 These strong and durable polythene, self-adhesive document wallets are water and tear resistant and are used to carry invoices, packing lists, or advice notes. 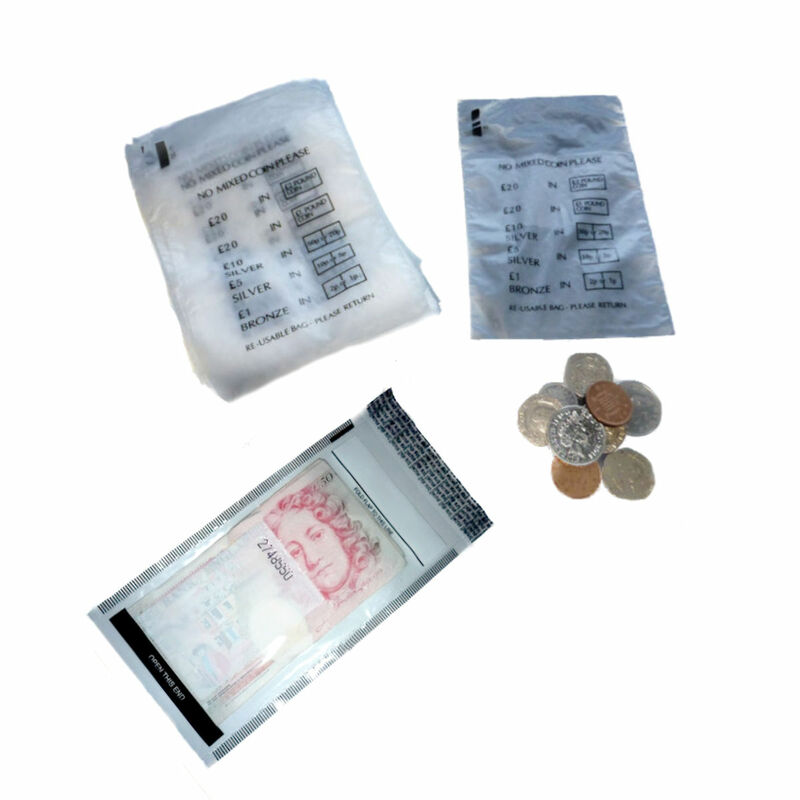 We offer both plain and printed 'Documents Enclosed' variants. 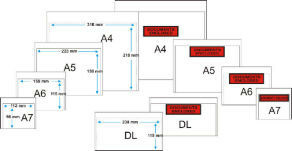 The sizes are A7, A6, A5, A4 and DL.